Controversy is swirling around one of the Spokane region’s prominent civil rights activists, with family members saying the local leader of the NAACP has falsely portrayed herself as black for years. 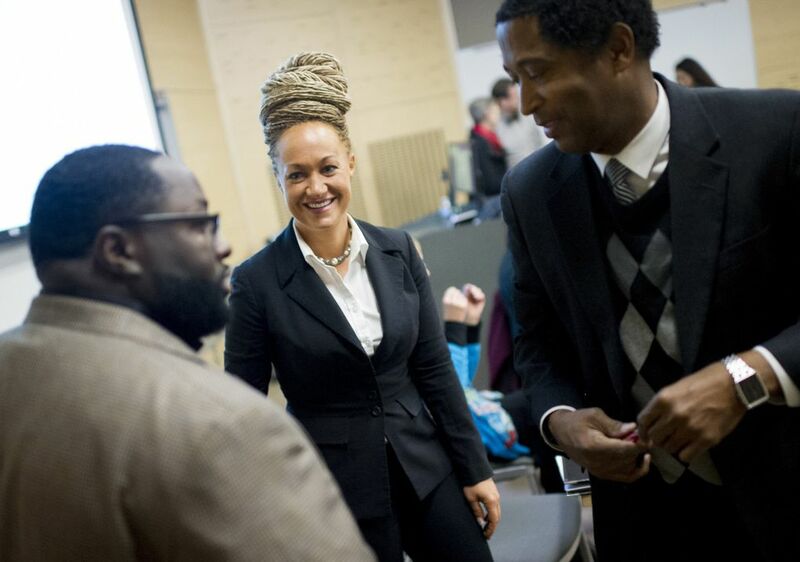 SPOKANE — Controversy is swirling around one of the Inland Northwest’s most prominent civil rights activists, with family members of Rachel Dolezal saying the local leader of the NAACP has been falsely portraying herself as black for years. Condon appointed Dolezal to the oversight board. “At this time, it’s not appropriate for us to comment on a personal issue,” said university spokesman Dave Meany. Some people at organizations Dolezal is or has been associated with say they’ve had questions about her representations about herself for some time. A private investigator in Kootenai County has been looking into her background recently. James Wilburn, past president of the Spokane NAACP who was replaced by Dolezal, said Thursday that discussions about her background were relegated to a few members of that group before her election late last year. Kurt Neumaier has served as an alternate board member or former full member of the task force since 2001. 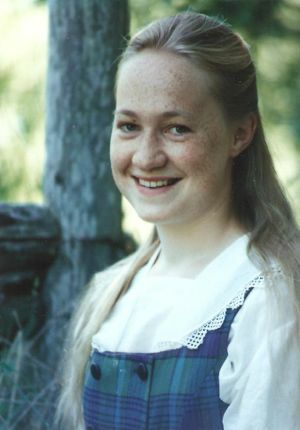 He said he had suspicions about alleged hate crimes that Dolezal has reported to police in Coeur d’Alene and Spokane, and he said he was concerned that the decision of the task force and Human Rights Education Institute to hire her was done without proper vetting and checking into claims about her background. Neumaier said he approached board members recently, urging them to go public with these concerns because of Dolezal’s growing profile in Spokane, but that board members didn’t want to. Tony Stewart, a co-founder of the task force and longtime civil-rights champion in Coeur d’Alene, said today he does not recall discussing Dolezal at any recent board meeting. Christie Wood, the current head of the task force and spokeswoman for the Coeur d’Alene Police Department, also denied that Neumaier approached the board recently. Also this week, Spokane police files on Dolezal’s report that she received a hate mail package and other mailings in late February and March were released. 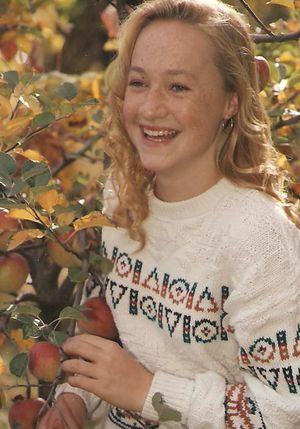 Police records say the initial package Dolezal reported receiving did not bear a date stamp or bar code, which Dolezal herself told police when she reported it. Investigators interviewed postal workers, who said it was either very unlikely or impossible that the package could have been processed through the post office, and that the only other alternative was that it had been put there by someone with a key. However, several other pieces of mail sent in the same handwriting and style, and with the writer identifying himself in the same way as “War Pig (Ret. 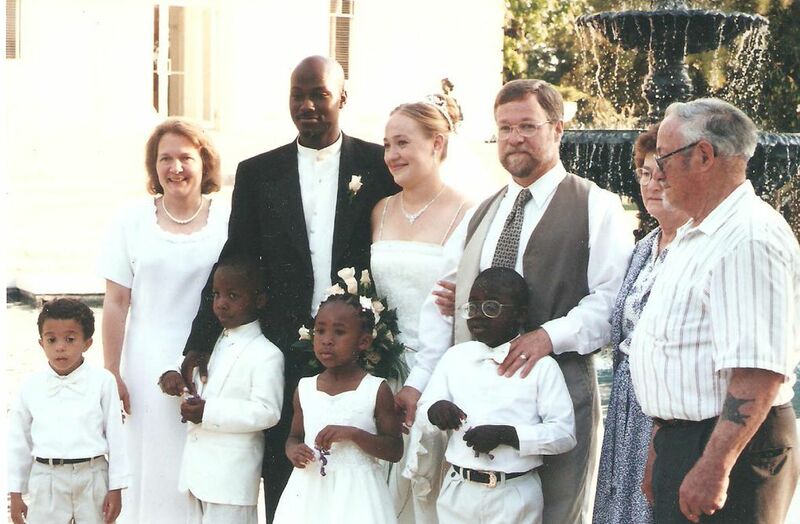 ),” have been received by Dolezal, the Spokane Valley Police Department and The Spokesman-Review. Those other letters were date-stamped and postmarked from Oakland, California. It was not clear from the reports, released through a public records request Wednesday, if the police investigation into the letter has concluded or was ongoing. Dolezal said Wednesday she believes it has reached an end, at least for the time being. She said she was not questioned about that possibility by police, and was bothered by initial media reports about the package. “Nobody’s ever come out and said (they suspect me) directly, but I am bothered by the subtle implication,” she said. He said that after Dolezal left the institute and he saw her gaining prominence in Spokane – becoming head of the NAACP, chairman of the police ombudsman oversight commission, teaching at Eastern Washington University, and speaking frequently in public on racism and justice issues – that he became worried that there might be “blowback” for the institute for not doing a better job of vetting her. Part of Neumaier’s job on the board is to look at complaints of human rights violations and help victims take action and seek justice. “In all of these incidents (she reported in Coeur d’Alene), she was the sole witness to events that, when put under scrutiny, don’t hold up,” he said.